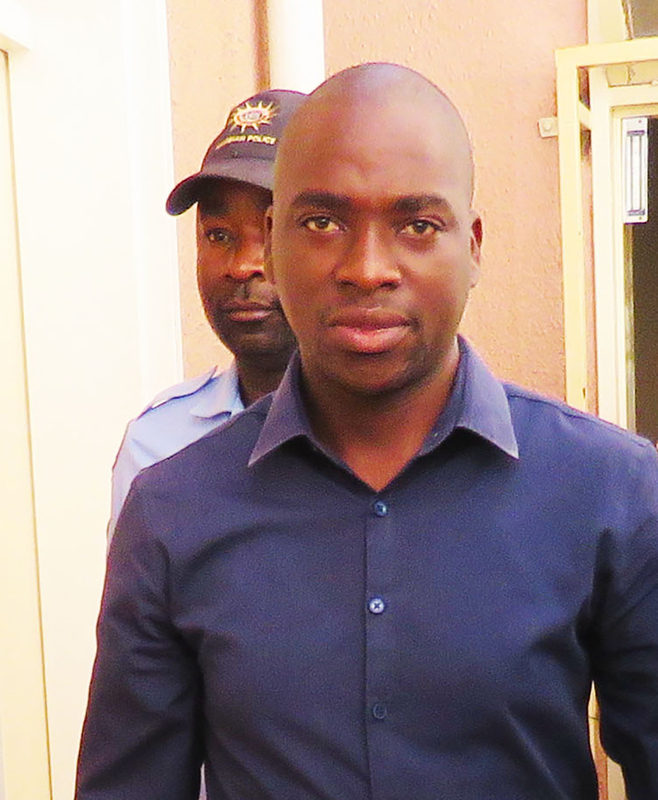 THE second court appearance of self-confessed killer, Simasiku Simataa, who brought the well-guarded capital’s city centre to a standstill on Monday afternoon after he gunned down his former boss at her workplace and critically wounded another colleague, has been postponed for a month as various new issues concerning the incident need investigating. Investigators now want to know how Simaata, 33, slipped through a security ring to give himself up at the Wanaheda police station while everyone was looking for the perpetrator in the City Centre building where the Global Fund is situated. While the family of the deceased is mourning and preparing for the funeral, the family of the wounded Ester Nepolo is at her bedside at the Lady Pohamba hospital, where she is reportedly in a stable condition after a bullet was removed from her chest. Simaata is facing one charge of murder and one of attempted murder. It is reported that Simataa was employed as a Monitoring and Evaluation Officer at the fund, and reported directly to Mwilima, who was the Director. 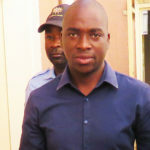 It is suspected that Simataa was informed that his employment contract would not be renewed when it expires in March this year, due to a lack of funds, triggering the heinous acts. His second victim, Nepolo is the Manager of monitoring and evaluation. The Global fund is responsible for funding primary health care in sectors of HIV/Aids, TB and Malaria. Last year, the fund reportedly cut down funding to Namibia. When Simataa appeared in the Magistrate’s court yesterday, police officers had to ensure that public members entered the court without weapons by conducting a search at the entrance. This, according to court officials, was due to the high magnitude of public interest in the case, which was widely publicised. Simataa appeared calm from the dock and told the court that he will be seeking the services of a private lawyer. He added that he would be applying for legal aid, should he not succeed in securing a private lawyer. Family members of Mwilima could be seen weeping in the gallery as the self-confessed murderer stood before court. Prosecutor Sylvia Kauluma objected to the granting of bail. Magistrate Vanessa Stanely, however, informed Simataa that he could launch a formal bail application. The matter was postponed to 1 March to make room for further police investigations.